Hostel Riverside i Minsk, Vitryssland : Boka nu! 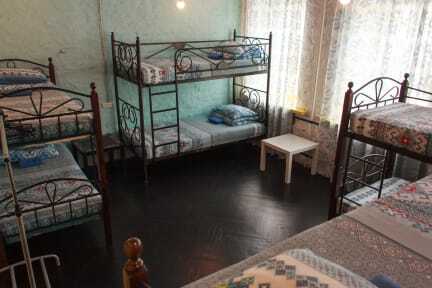 The hostel itself is ok But they need a better common area. I think it was a bit hard to meet people. This is apparently the same hostel as Trinity hostel (same owner, same reception). If they start some activities and fix a common room this would be gold in Minsk.